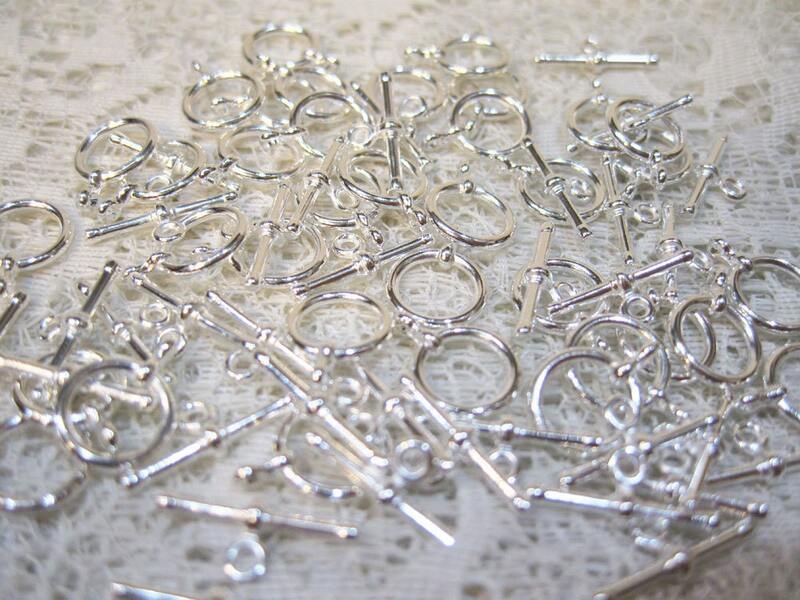 36 small silver plated toggle clasps. 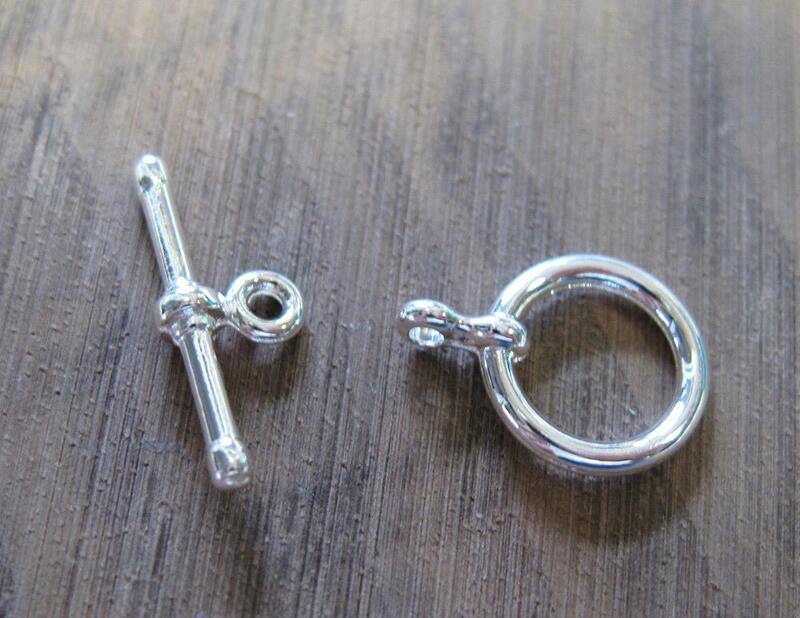 The toggle ring measures 10mm and the bar is 15mm. 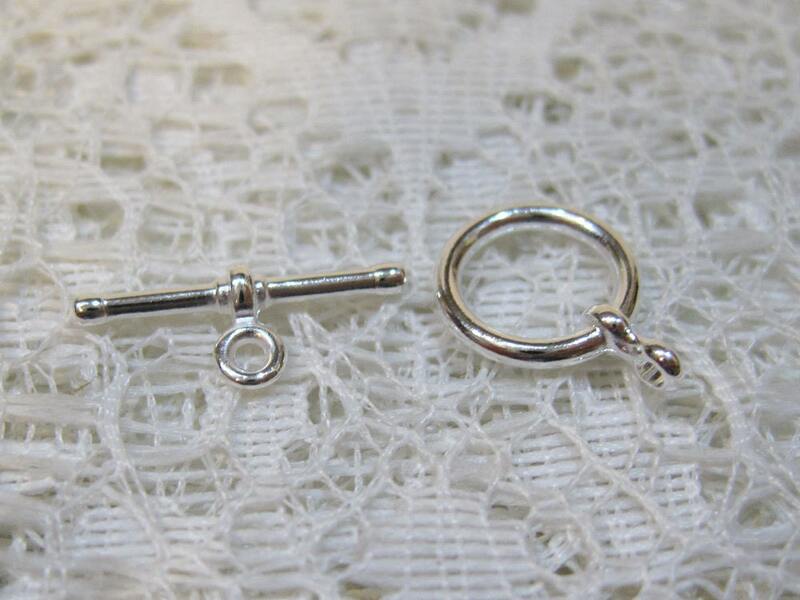 Toggle clasps are great for easy opening and closing with a secure clasp. These are perfect for bracelets or necklaces. Very happy with these perfect small size toggles.